Do you remember this before and after? 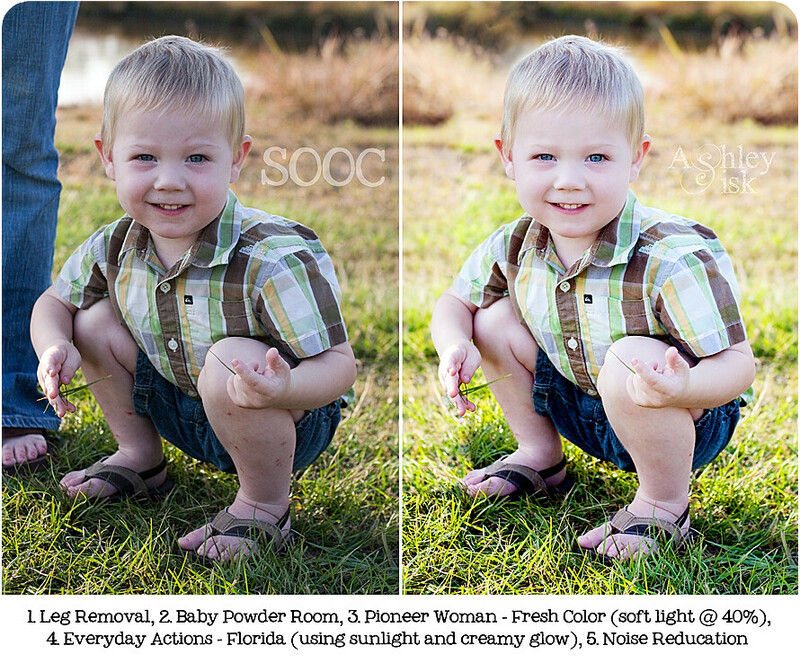 Well…I’m revisiting it today over at Crisp PhotoWorks – click HERE to read the tutorial. 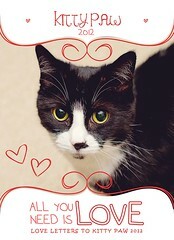 Also, in the spirit of Valentine’s day, don’t forget to send Kitty Paw a Love Letter. So far, she’s received nine letters, but she’s really hoping to receive a few more before February 22 (one week from today). 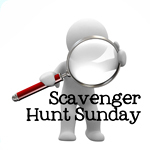 Click HERE for all the details and prizes! Happy belated Valentine’s Day – hope your Wednesday is a great one!